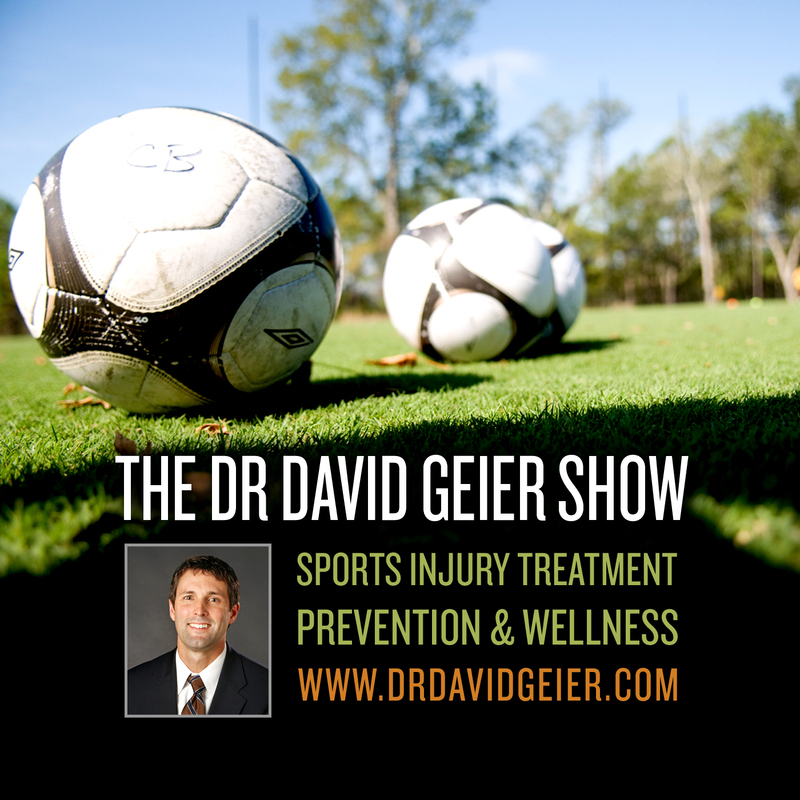 Episode 398: How does exercise make you healthier? This is a quick reference list for the locations of show topics in Episode 398 of The Dr. David Geier Show. How does exercise make you healthier? Can you actually feel the plica inside your kneecap and tell it is the cause of your pain? Will a cortisone shot help with knee pain that only comes when playing basketball? Episode 19: How can you achieve your personal health resolutions for the year? 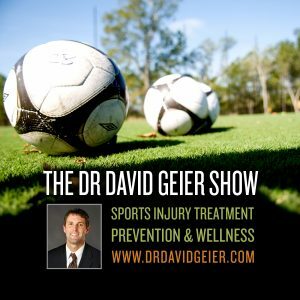 Episode 80: Should athletes take vitamin and mineral supplements?